Guess who's back... back again?? Yesss I am back. Summer really did fly by, too quickly for my liking. Let's just jump right in and say I had one of the best summers of my life!! Cringe thing to say but it was! 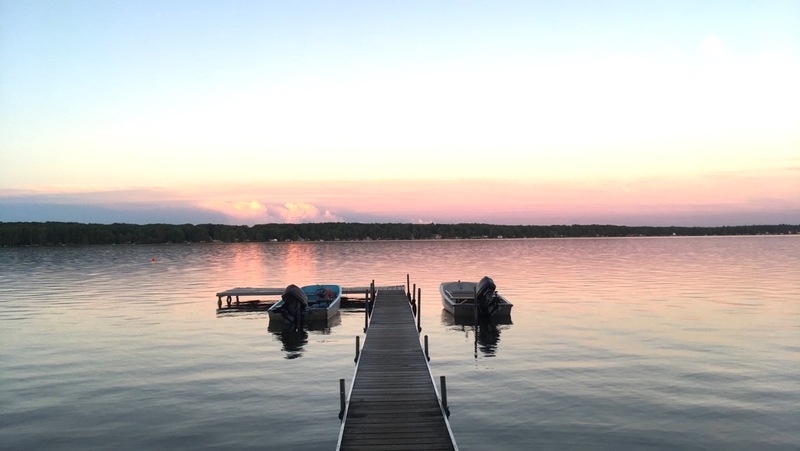 If you didn't know and weren't following my social media, I went to work in summer camp in Michigan, Camp Tanuga. I had wanted to do that for such a long time and the whole process was long so to finally be there was insane. The camp itself was beautiful, the staff was the best and the kids were the cutest. Not to bore you with all the details but the first month or so were spent making the camp look pretty and getting to know each other. 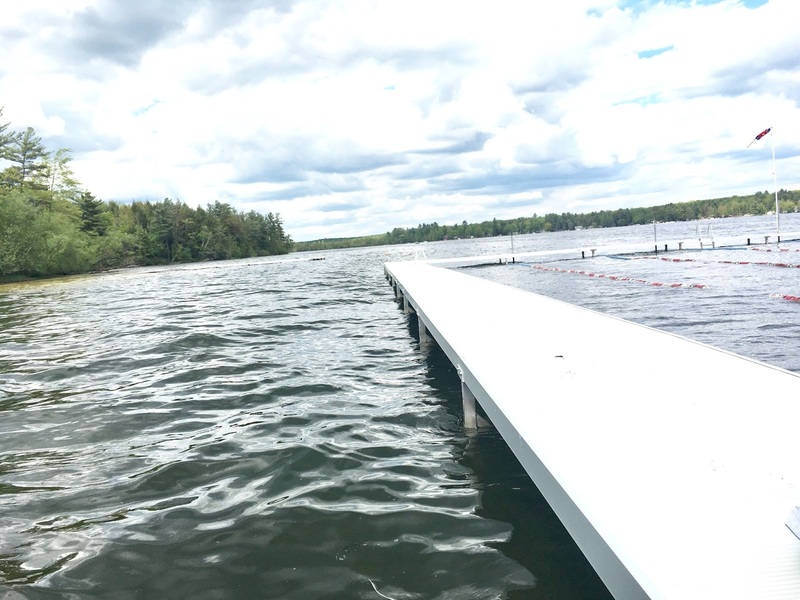 In those months, pre-camp, we had to complete a swim test in the freezing lake, we had four school groups (who stayed for three days) a family reunion and family camp. I worked with two of the school groups and that was a real eye opener, although it wasn't exactly how residential was, of what my summer was going to entail. I also worked in the kitchen and spent a lot of time in the Arts and Crafts department. It was long warm packed days, however, I had some of my best memories during pre- camp before the real fun started. We then moved on to residential, for the first session I was given 6 little 2nd Graders (7-8-year-olds) and the second session I was given 10 3rd Graders (8-9-year-olds). The next 7 weeks were exciting and tiring and overwhelming but most importantly so rewarding. 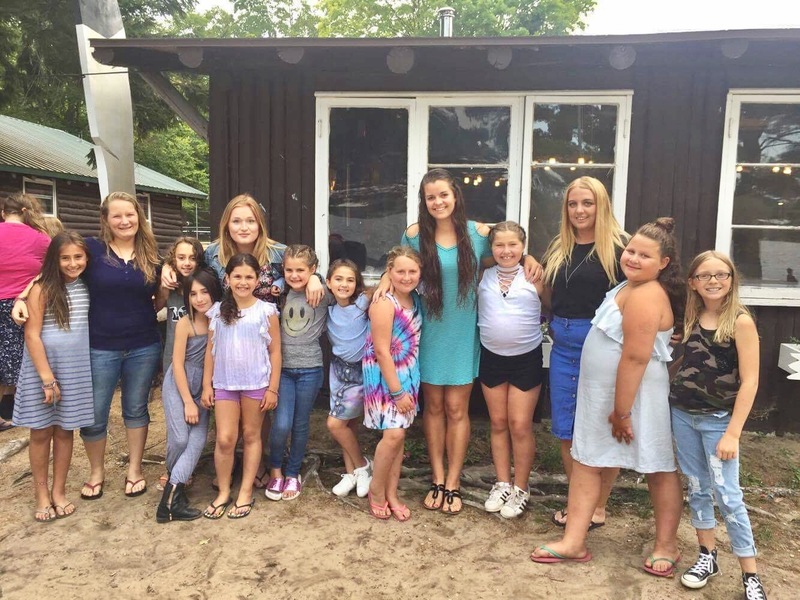 I can't describe the connected you get with the children, I lived in the cabins with 3 other counselors, we had to play so many roles; Mum, sister, best friend, and teacher. All the girls were full of energy, fun, love, sass and I was amazed at how mature these little girls could be. It made my job so much easier as a counselor. On top of the children, I got to meet some of the best people I have ever met, from all across the world. The bond you have is just something I can't explain, you are working, living and breathing the same air as everyone for months on end. You can talk to each other when you are sad and happy, they understand you, it is just the best feeling. You learn to love the bugle every morning and you find peace in Taps every night. You get to know all the Mess Hall chants and the fear of bugs became a thing of the past. Most importantly the place becomes home, you became a big family. 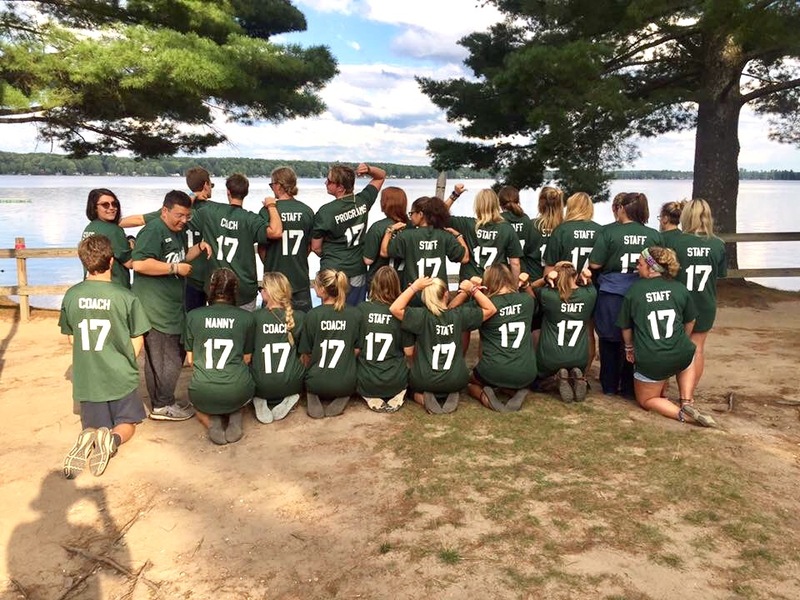 Thank you Camp Tanuga for the best summer! 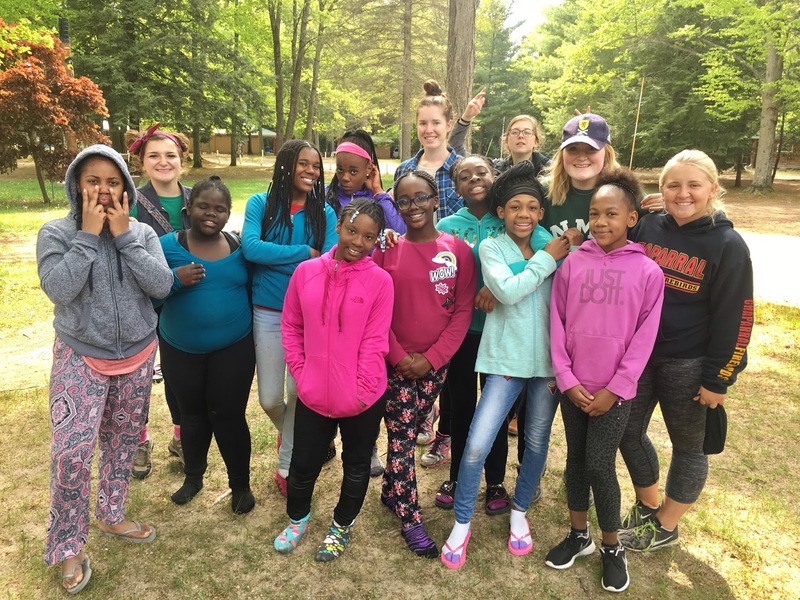 Have you been to camp? Let me know your experiences! This sounds like such an amazing experience I hope one day I'll be able to do the same! Did you stick around in Michigan for much longer after the camp was finished or just fly back home?? Wow, Emma! This sounds absolutely incredible! I bet you were knackered after all those activities and looking after all your little girls, I'm glad that you found it so rewarding too! It certainly looks like you were staying in a gorgeous place, that photo of the sunset over the water is just stunning! Will you be back again next year?! Awww, this sounds like such an amazing summer! I love how happy you, look in these pictures. It sounds like you had a blast and i'm so happy that you enjoyed your summer! I always liked the idea of going to camp, you see it all the time on films and it looks so fun! I've never thought about working at one though but it's insane how much fun you've had whilst earning some money too! I love this so much!! I'm so glad you decided to come back for another year so I could meet you:) Missing you TONS!!!!!! !